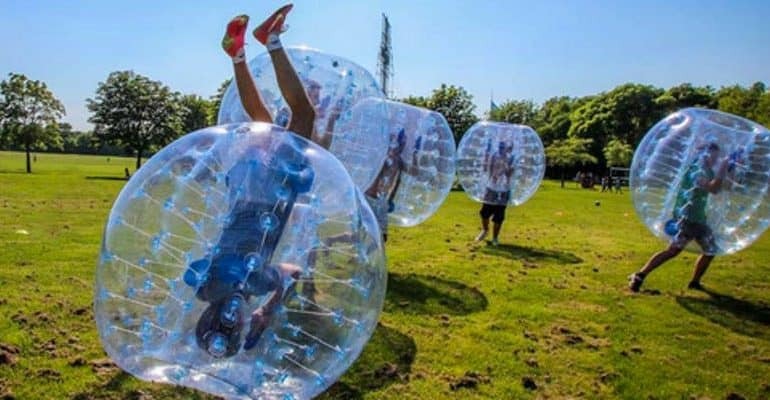 Recess Cleveland hosts Bubble Soccer on Ice at Wade Oval Rink | Recess Cleveland on What’s Fun in Cleveland this week? Bubble Soccer on Ice at Wade Oval, of course. Be one of the first to learn about upcoming events and volunteer opportunites. Recess Cleveland throws pop up "recess" events featuring creative games of skill (e.g. skip it, hula hoop, jump rope contests) and teamwork (e.g. kickball, dodgeball, soccer, etc). Copyright © 2016 - Recess Cleveland. All rights reserved. All donations made in the U.S. are tax-deductible.